Blog When can an immigrant living in the U.S. legally obtain a driver’s license? If you are living in the U.S. and have lawful status, that means you took the initiative to apply and receive approval from USCIS for you to live and/or work here legally. You did your part and now that you are here and are abiding by all U.S. immigration laws, you probably are wondering what rights you have while residing here in Atlanta, GA. 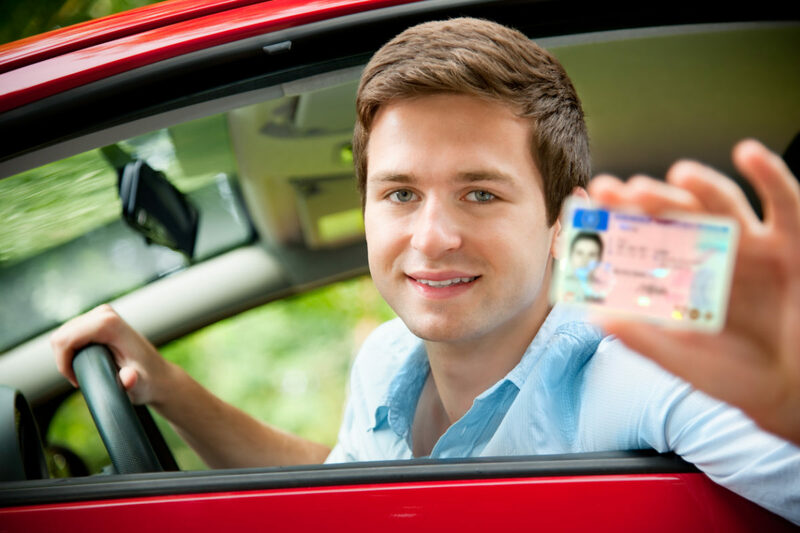 While you now have permission to do various things, one benefit you might want to take advantage of is obtaining a driver’s license given you pass the test and meet all other criteria. So, what criteria must an immigrant meet in order to be issued a Georgia driver’s license? You must accept employment or engage in trade in the state of Georgia and your children are enrolled in public or private school within 10 days after the commencement of employment. You have been present in the state for 30 or more days. You must pass tests related to vision, knowledge of traffic laws, and driving skills. You must be a United States citizen or have lawful status in the U.S. 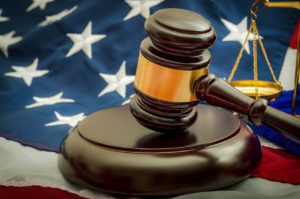 According to the Georgia Department of Driver Services (GA-DDS), non-US citizens do not have the right to operate a motor vehicle if they do not have lawful status. If you are looking to obtain lawful status or need help filing your green card application, don’t hesitate to contact Kuck Immigration Partners located in Atlanta, Georgia. The immigration attorneys at our firm are dedicated to helping you and your family handle any type of matter brought their way or find a resolution to an issue you might be going through. What Does It Mean to Have Lawful Status? Many immigrants who enter the U.S. to work or start their own business require the ability to drive. Unfortunately, this can sometimes become a struggle as some immigrants who are living in the U.S. legally aren’t granted the right to receive a GA driver’s license even though they meet the state’s criteria. Back in 2016, six immigrants were allegedly discriminated against by the GA-DDS as they were not issued licenses even though they were living here under legal status. Although they were non-U.S. citizens, they were granted permission to work in the state of Georgia [Source: AJC]. This issue brings many challenges for immigrants like the ones who filed suit as some rely solely on their ability to drive. If you are currently struggling with an immigration issue and need some legal advice, the Atlanta immigration lawyers at Kuck Immigration Partners are ready and qualified to help you.